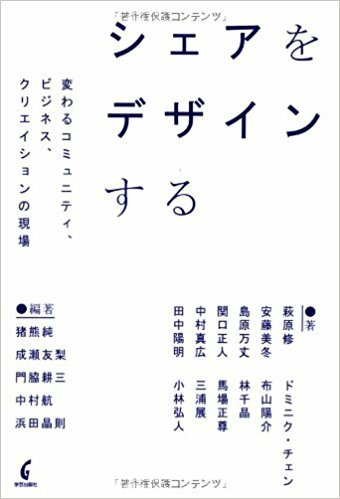 “Design for Share” which Ko Nakamura has been a part of editing and research member is published from Gakugei Publishers (JP only). It’s consisted of 3 main topics which are “share” of community, “share” of business and “share” of creativity. The concept “share” has been one of hottest issue in Japan in these few years.